"STELLAR service. For anyone who's been refused by a bank, lender, or mortgage broker - this is the place." - Laurie O. 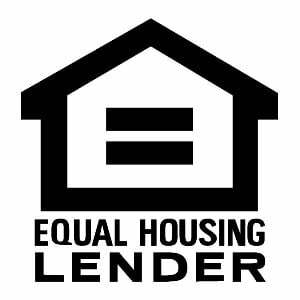 Northern California Realty and Loan Brokerage is a full service Mortgage Broker with many years of experience in all types of Mortgage Loans. FHA, VA, Conventional, Cal Vet, USDA and Private Money Loans. for The Town Of Paradise 1st time buyers program. We are your one stop shopping for your home purchase and mortgage loan. If you have been turned down elsewhere, do not give up. Many of our clients have been turned down elsewhere but were approved with Northern California Realty. We go the extra mile for you.